Samsung is offering some discounts on its current lineup of smartwatches, likely getting ready for their next generation of smartwatches. 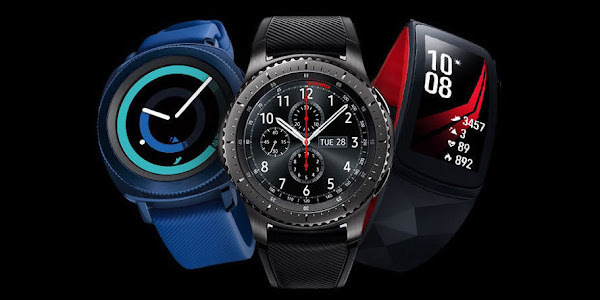 These new deals from Samsung allow US customers to buy the Gear S3 Classic or Gear S3 Frontier for $279.99 ($70 off the regular price), and the Gear Sport for $249.99 ($50 off the regular price). Additionally, purchasing any of these watches, will get you an additional wrist strap at 50% off. Depending on material (silicone, textile, or leather). A Samsung Gear strap is usually priced between $29 and $39, and while 50% doesn't sound like much, its still nice to reduce a few more dollars from the price. 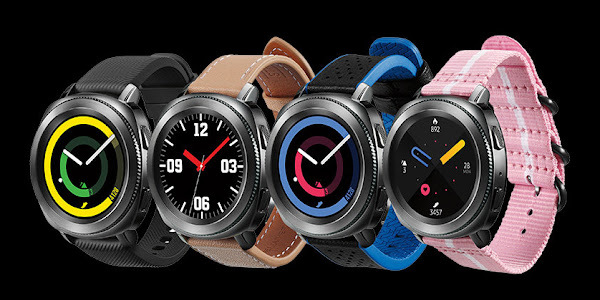 The new Gear S3 and Gear Sport deal is available from today, July 22, until July 28, exclusively on Samsung's US website via the link below.